Flowers have the uncanny ability to simply make people smile. I enjoy creating interesting combinations that amplify personal style and make any special day a memorable one. 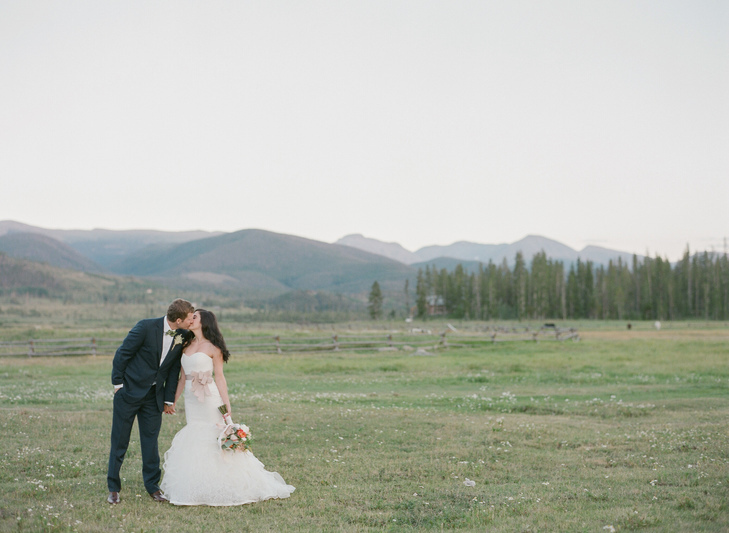 Featured in The Knot Colorado! Some of my gorgeous brides!